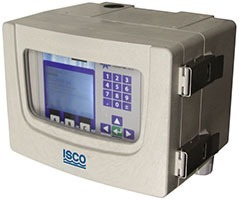 Isco offers a choice of a variety of flow meters. 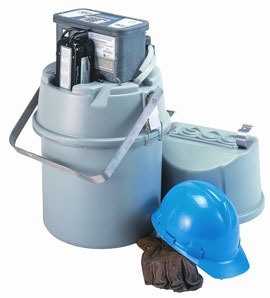 Whether you need a permanent meter for a flume or weir, short term measurement with no primary device, Isco has the solution. Automatic samplers are the perfect solution for applications requiring 24 hour composite or flow paced sampling for stormwater, industrial pretreatment, or any unmanned sampling application. 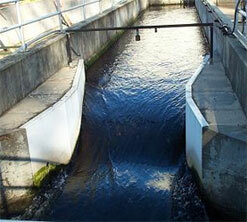 Teledyne Isco offers the highest quality and widest variety of automatic samplers in the industry. We are proud to have represented Teledyne Isco for over 45 years. Tracom offers a complete line of fiberglass-reinforced plastics (FRP) products for a wide range of corrosive and abusive environments. 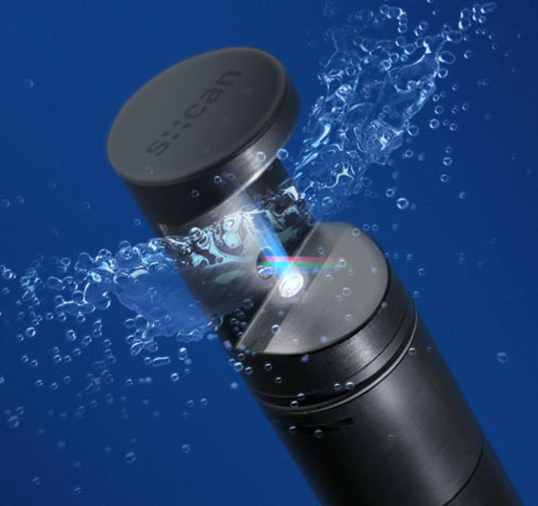 s::can is a technology leader for submersible online UV Vis spectrometer probes. The company’s product focus is the design and manufacture of a full range of innovative, simple, easy to use, digital sensors for on-line water quality measurement.